Diana was born in beautiful Campbell River and has lived here ever since. Diana worked as a receptionist for Realty World Advance from 1989 - 1999. During that time she also worked for the Campbell River Hospital Foundation for four years as the administrative assistant. In 1994 Diana married Stephen and shortly after started their family. Through the years she spent a lot of time with various sports that the boys were involved in (especially hockey). In her leisure time she enjoys spending time with family and friends, travelling, boating, bike riding and playing in her garden. 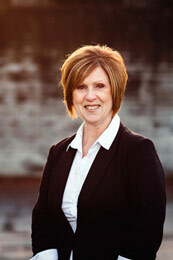 Maureen was born and raised in Ladysmith, B.C. and spent 6 years in Peace River before moving to Campbell River in 1987. 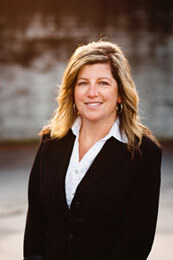 Maureen has been in the Real Estate Industry since 1989 and joined Stephen Grant’s Team in 2010. In her spare time she enjoys spending time with family and friends and out enjoying all the beauty that Campbell River offers. She is excited to be part of such a great team. 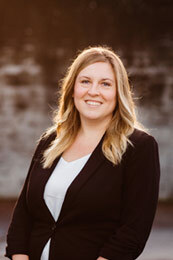 Shannon was raised in Campbell River and loves raising her own kids here. Shannon and her husband have 2 children which keep them quite busy. When she isn’t bouncing around from their school to their many activities, she enjoys spending time with family and friends. She also loves to spend time outside in the sunshine, whether it be gardening, swimming or walking the many trails Campbell River has to offer. 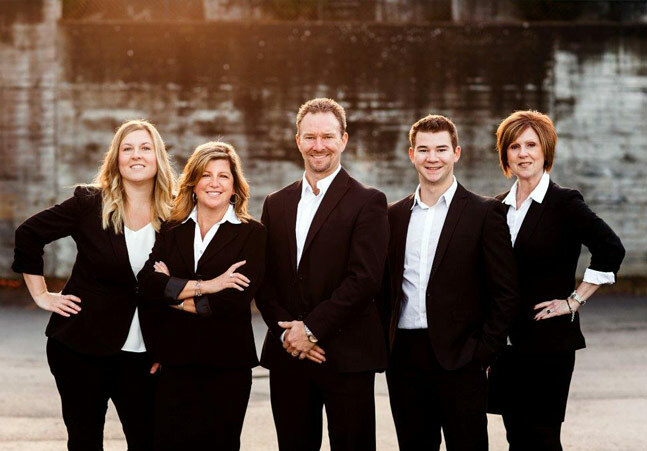 Shannon has been in the Real Estate Industry since 2011 and is happy to be a part of such a successful Team. With the growth of Stephens sales volume came the need for a support staff to implement his customized marketing systems and office activities while he was out showing and listing properties.